The 2017-18 CEU Reporting Fee has now been added to the accounts of all SCCC Certified Individuals who were not in attendance at the 2018 CSCCa National Conference. This fee can be paid online by credit card or by mailed check. As a reminder, the Annual CEU Reporting Fee is $20.00 for members, or $30.00 for non-members. Presentations from the 2018 CSCCa National Conference are now available to view here. (Search “2018” to see all 2018 Conference presentations). Some of these presentations are also available for CEU Credit. These CEU courses are $12.00 each and you will receive 1.0 CSCCa CEU for each quiz you complete. 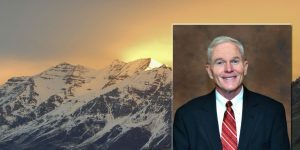 The 2018-2019 Membership year began August 1, 2018. We will be sending out reminder letters later in the month. 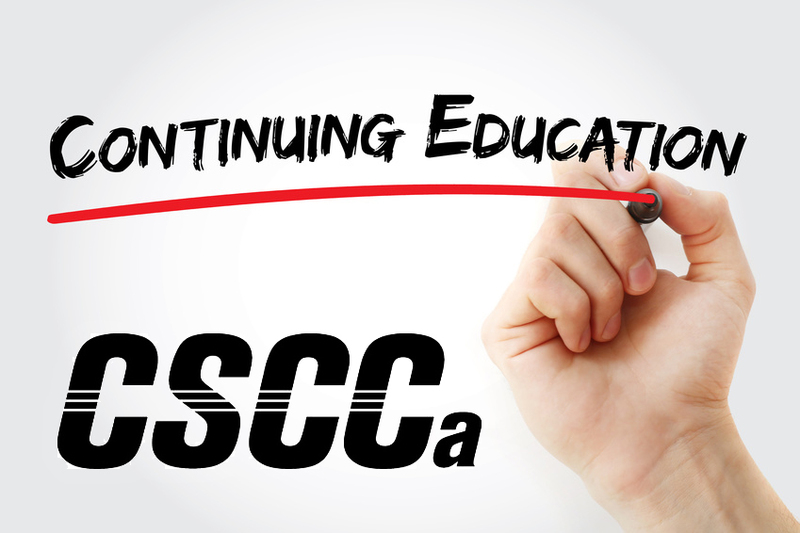 As a reminder, the membership year runs August 1, 2018 – July 31, 2019, and membership dues are required in order to receive the discounted member rate for all CSCCa Dues and Fees. Please review the CSCCa Yearly Calendar. Last summer, members of the CSCCa Certification Commission formed a committee to create a CSCCa Code of Conduct. Thanks to their hard work and diligence, we now have a list of standards of conduct that we ask all CSCCa members, SCCC certified individuals, and SCCC candidates to abide by. SCCC certified individuals will need to submit a signed copy of the Code of Conduct acknowledging adherence by July 31, 2019. You can download a copy of the CSCCa Code of Conduct here!